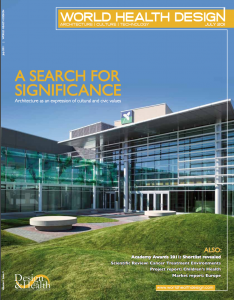 Launched in April 2008, World Health Design is already established as the leading authority on issues of research, professional and business practice relating to the field of design and health, providing a forum that stimulates debate and promotes the values, wisdom and knowledge of the academy’s network and community to business, government and other public organizations. 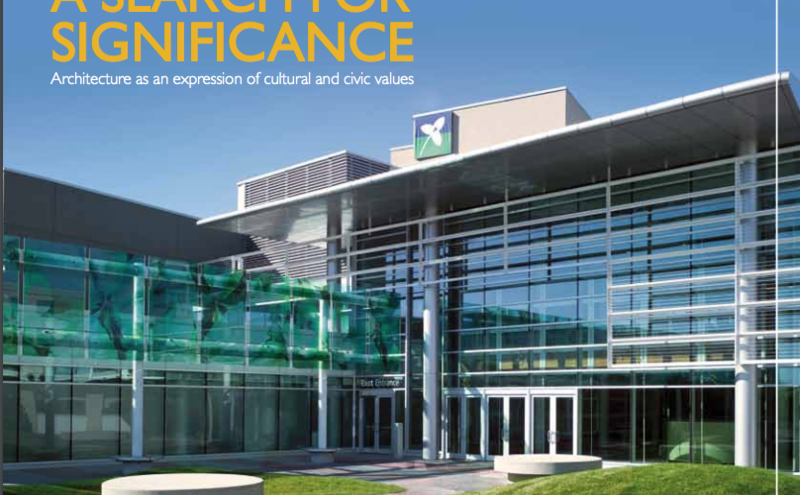 The International Academy for Design & Health Inc. is a registered Not-For-Profit Association. 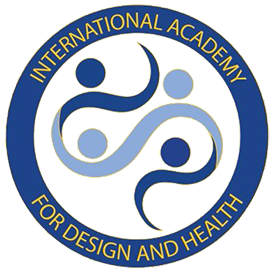 © 2019 International Academy for Design and Health. All rights reserved.